Saran Premium Wrap 100 sq. ft.
LARGE TRASH BAGS 30 GAL. 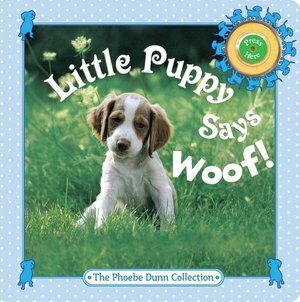 Little Puppy Says Woof !